As expected, the Play Store listing has refreshed now to show download numbers in the 5M-10M bracket. 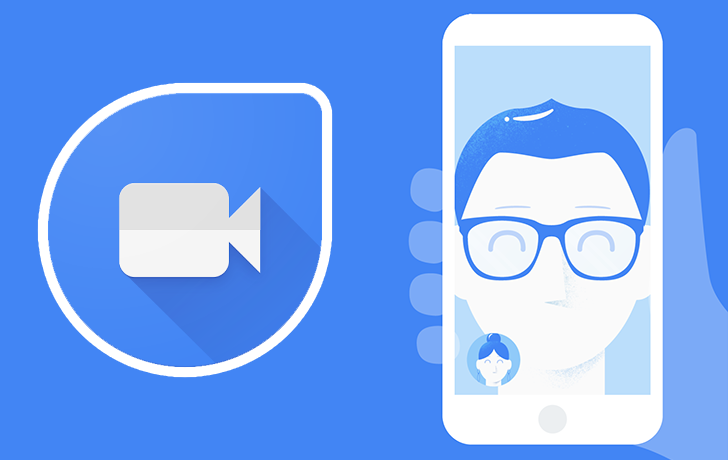 Google's Duo video calling application has been out for about a week now. It was released on August 16, but it took 2 days to propagate globally. That's also how long it needed to make its way to the top of the free new apps on the Play Store. The Play Store still shows a download bracket between 1M and 5M, but that's probably because the stats there aren't dynamic and take some time to update. According to AppBrain, the 1M downloads were reached on August 19 so it's had time to grow to 5M in the 6 days since then. Other than the impressive number, Duo has reached and maintained the first spot in the Top New Free overall list in many countries around the world, from the US to the UK, India, Spain, Germany, and France. And if you ask me, that's very understandable: its unique and simple approach to video calling won me over on day 1.